Once upon a time, in a land far far away, there lived a beautiful queen who longed to find the perfect rosebud pink lipstick.And try as she might to find that fairy tale perfection, her friends quickly brought her back to reality.“Too sweet!” cried Goldilocks.“Too pale!” said Snow White.“Too cupcake!” followed the Gingerbread Man.The queen despaired and all but gave up on her quest until one day she chanced upon Frog Prince.This astonishing emerald green lipstick was not all it appeared to be! 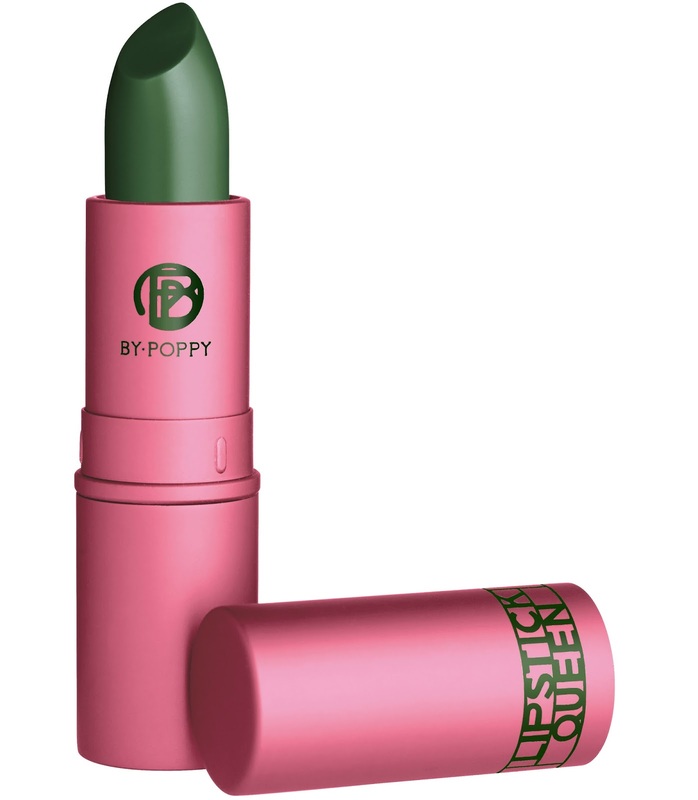 As soon as she touched it to her lips, the sheer green pigments suddenly transformed into a magical and flattering rosebud shade that seemed to have been made for her and her alone.With it's semi-sheer, glossy finish and petal-soft texture enriched with Shea Butter and Vitamin E, Frog Prince was exactly what she had been searching for! And just like true love itself, this enchanting shade was made to last.The queen's lips remained blissfully pink all day long from just one lingering, magical Frog Prince kiss. But even more surprising was how different it looked on the lips of her friends.Magically adapting to their natural colouring and pH levels, Frog Prince transformed into a warm, earth-toned blush on Goldilocks' golden complexion whereas on Snow White it became somehow brighter and more vivid against her snowy skin. Seeing that no two pairs of lips would ever look the same when wearing this enchanting lipstick, the queen realised that this idea of perfection, for which she had searched for so long, was not one single shade after all.What she had been looking for, she now understood, was something that would allow her unique spirit and beauty to shine through.A lipstick that enabled her to show her own true colours.Whatever shade of pink that might be.The End. 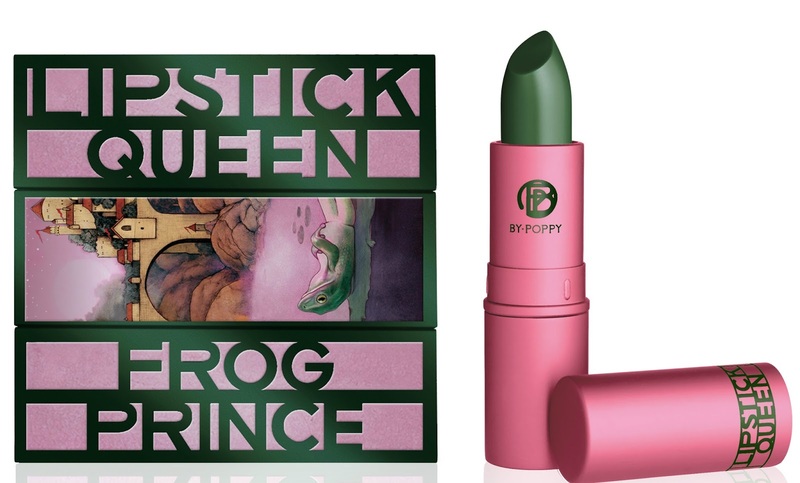 Frog Prince from Lipstick Queen will be available exclusively on the Fashion Floor of Harvey Nichols in Mall of Emirates between the 30th April and 10th of May! It will subsequently be released in other outlets across the UAE.